Down to the final three 6-max tables in the $1.408 Million prize pool @WPT Rolling Thunder $3,500 Main Event. 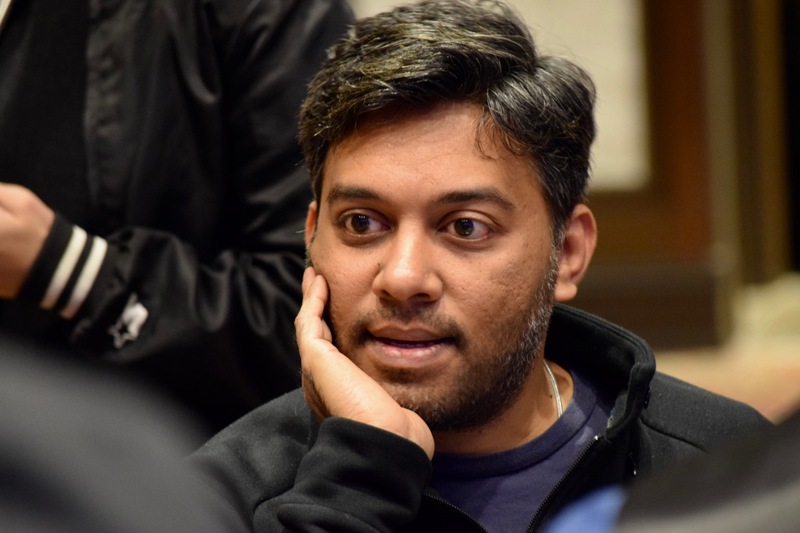 Here are the players cashing for $10,030 by finishing in 19-24th place, including Vijay Ramani (above). We'll have full chipcounts shortly on the final 18 players.